You might think Japanese is a hard language to learn. But what about Japanese culture? 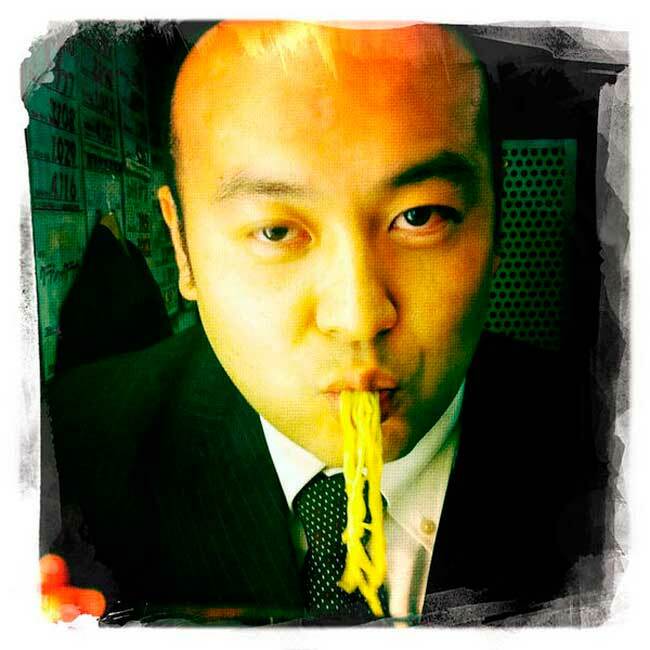 Becoming “culturally fluent” in Japan can be both challenging and fascinating. Luckily, you're in the right place! 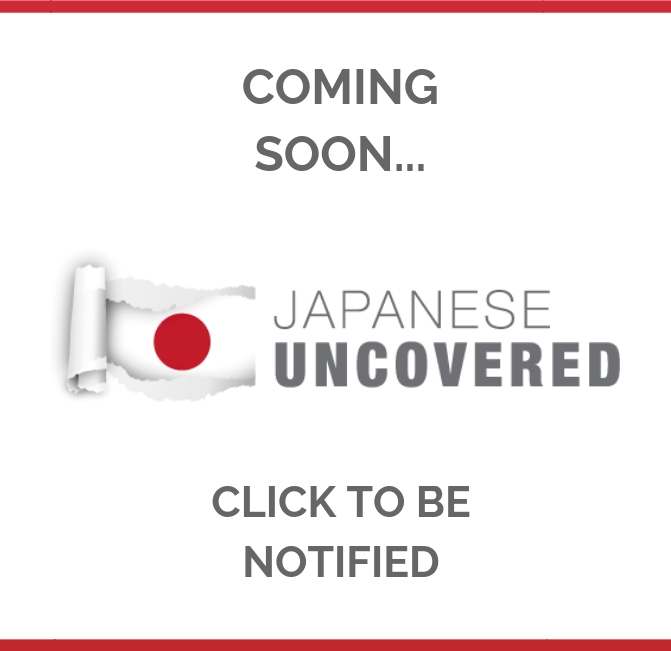 I've curated 19 of the most curious, unique, and downright helpful insights into Japanese customs and etiquette from around the web, so you're guaranteed to avoid any faux-pas, and sure to leave a meaningful impression on your next trip to the Far East! Bowing may seem like a simple enough gesture, but did you know there is more than one way to bow? There are standing bows and there are sitting bows. Knowing when to bow, and the appropriate way to bow, in any given situation is another simple way to demonstrate your fluency in Japanese culture. 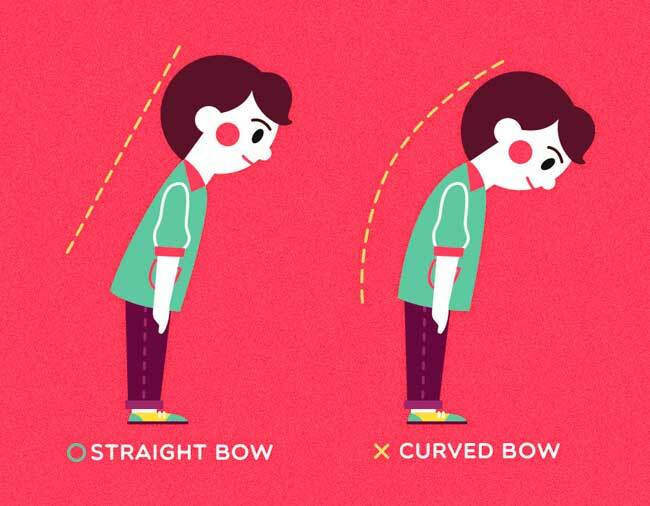 Tofugu breaks it down for you so you can master bowing in any situation. As you might expect, bowing isn't the only kind of non-verbal communication in Japan! 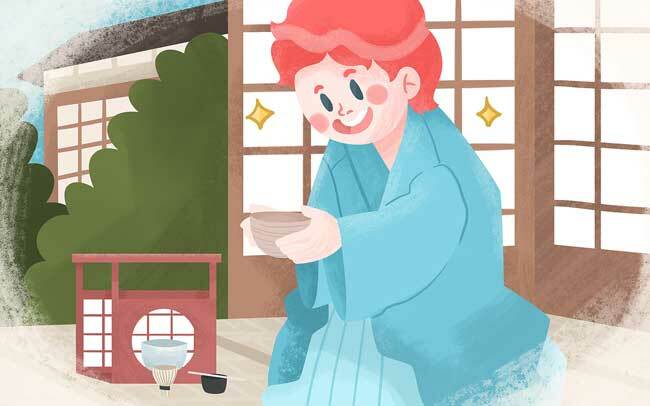 Check out this Tofugu article to discover the 30 of the most common gestures in Japan! 3. Don't Be Shocked – It's Perfectly Normal In Japan! There is some behaviour which can be startling to foreigners… despite being completely normal in Japan! 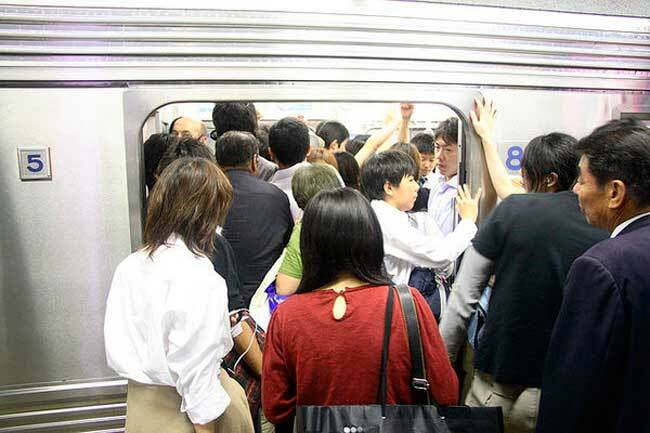 The first few times I received an elbow in the neck on a Tokyo rush hour train was something of a shock! This Japan Talk article will help you become acquainted with the kind of normal behaviour in Japan, which you might be surprised about at first! 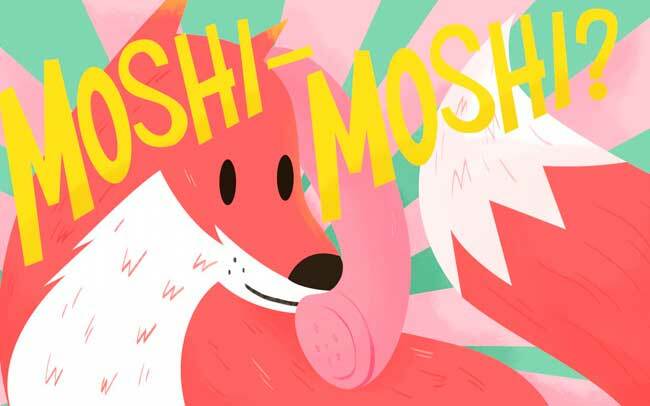 Moshi moshi is one of the most common ways to say “hello” when answering the phone. But did you know it's not always the best way? Show your friends and colleagues you really know your stuff by reeling off these alternatives in exactly the right situation. Tofugu breaks it down for you in this helpful article. 5. Learn Some Cool Words Unique To Japanese! “Age-otori” – when you look worse after a haircut! Sometimes there are words that just don't translate back into our native language. 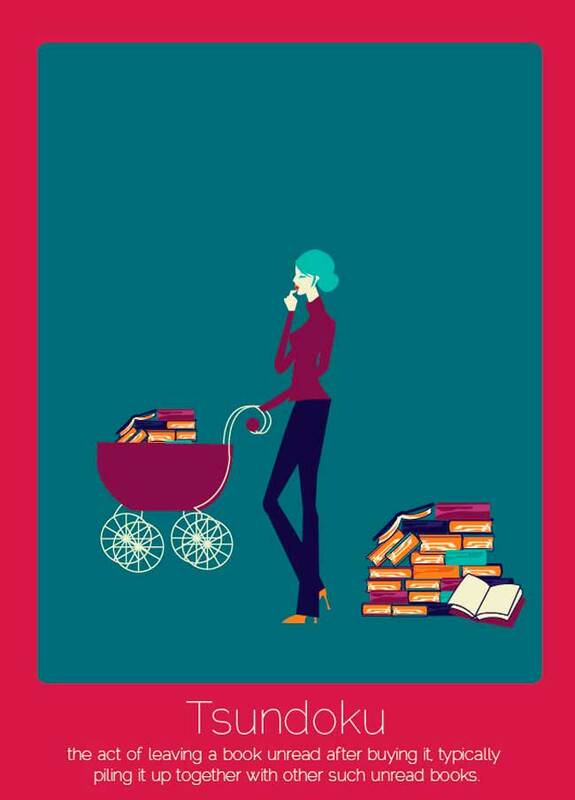 This Boredpanda article highlights 7 interesting Japanese words that don't translate into English. In English we see onomatopoeia in comic books. A classic example, is bam! It's nothing more than a word derived from the sound it makes: meow, crack, tweet, fizzy. There are thousands of onomatopoeia in Japanese and using them can really add to the richness of your language, bring out your personality, and your cultural savviness. Tofugu has the ultimate guide on onomatopoeia, but if you'd like a more concise overview you can also check out RocketNews24 or Nihonshock. 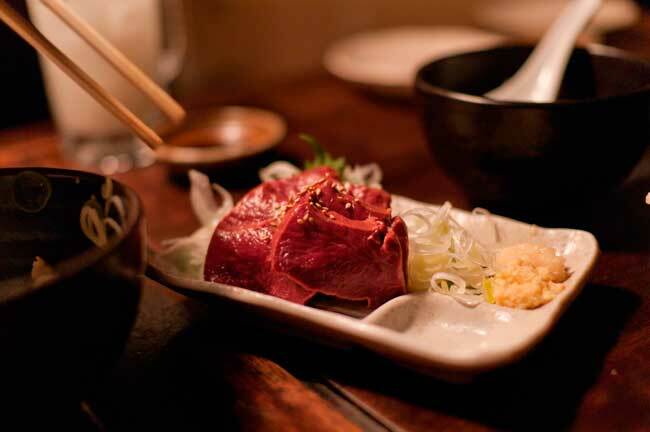 Food is a central part of Japanese culture, and being familiar with Japanese customs around food and dining is an excellent way to demonstrate your cultural savviness! Sure, English has crunchy. . But Japanese uses onomatopoeia to describe the varying degrees of crunchiness! 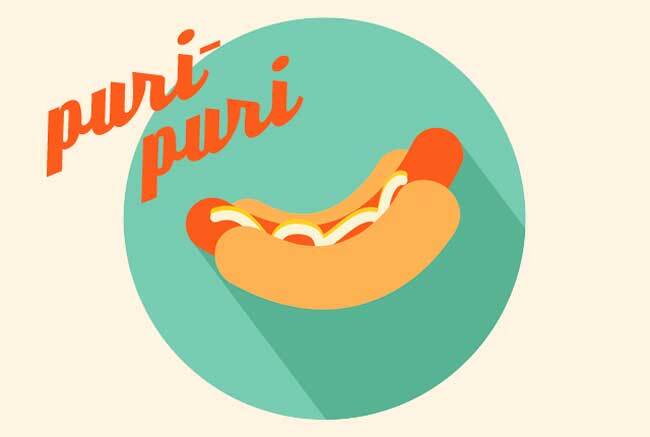 For the most common food related onomatopoeia check out this mental floss article for some inspiration! Children in Japan learn to say itadakimasu before every meal. Its a way to express appreciation for the food you are eating and to show respect for those you are dining with. Traditionally, itadakimasu is said once everyone is at the table and it's the signal that you may start eating. Iromegane provides a great overview of how this custom originated its importance to Japanese family culture today. 9. Not To Be Rude, But You Should Be Slurping Your Noodles! Many cultures have very strict standards of etiquette that look down upon being loud, and especially eating audibly, at the dinner table. You might be surprised to find in this Japan Talk article customs that may seem rude are actually perfectly acceptable, or even encouraged, in Japan. You might be scared by the thought of making a fool out of yourself with poor chopstick technique in Japan! But actually, the Japanese are often forgiving when it comes to chopstick etiquette, as Japan Talk reminds us. However, that shouldn't be a reason to discard simple chopstick etiquette. It can earn you brownie points for your cultural savviness and help you blend in with the locals! 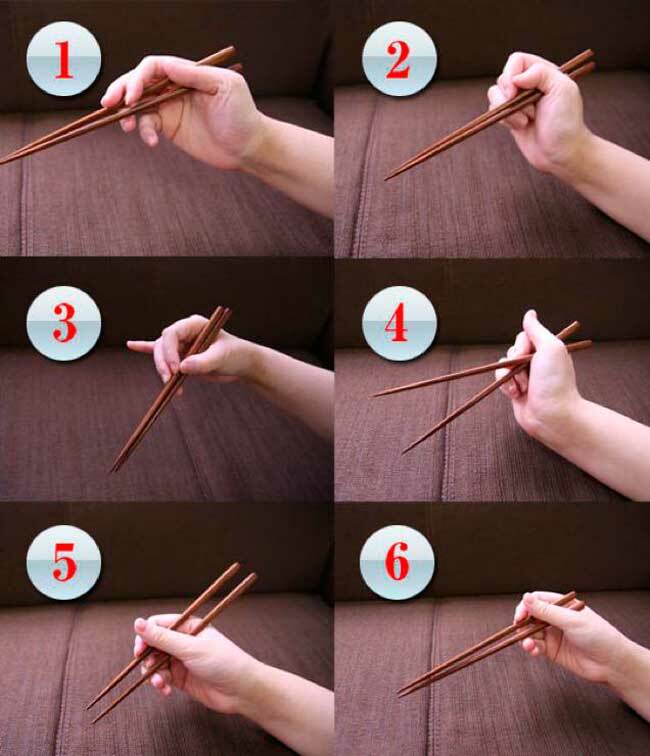 If you have trouble holding and using your chopsticks correctly – Kotaku has an excellent step-by-step article that will show you how to use chopsticks like a pro! But you won't be surprised to hear there's much more to sushi in Japan than the salmon, tuna and shrimp rolls you're used to in the West! If you visit Japan and decide to sample the local sushi, you'd better be sure you're doing it right! Did you know you shouldn't combine the ginger with your sushi? Make sure you don't commit any more sushi faux-pas, and check out this Take Lessons article for more dos and don'ts! 14. Were You Wrong About Geisha? Some people have the mistaken impression that a geisha is a prostitute. In fact, this is not true. 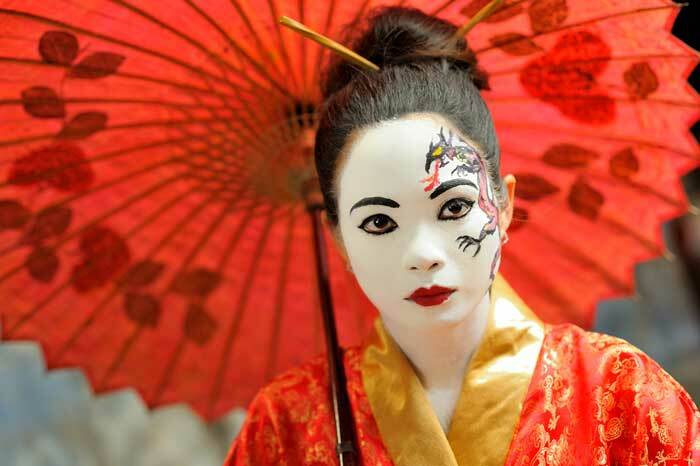 A geisha is trained in traditional Japanese art such as dance, music, calligraphy, and poetry. As Inside Japan details in their informative article, a geisha is often hired as a professional entertainer, which is what geisha means: “entertainer”. 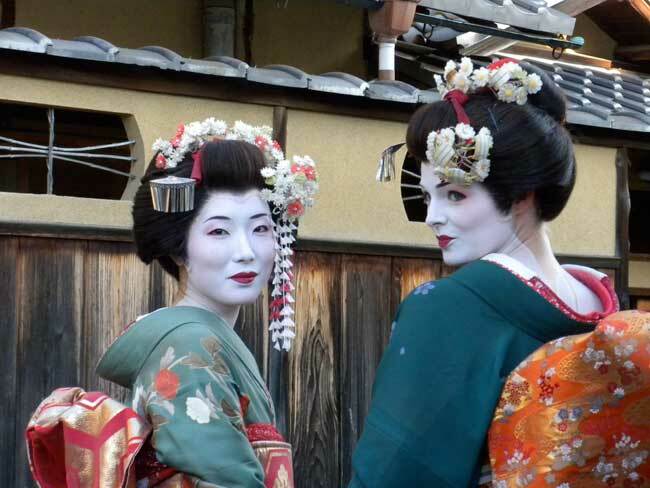 Want to meet a geisha? Only in Japan can point you in the right direction. f you live in Japan, there are some simple adjustments you can make to be a better ambassador for your country, and to fit more seamlessly into Japanese culture. Are you giving the right gifts? Are you drinking “just enough”? Take it from a gaijin who has learned from experience, and check out this Tofugu article on 10 simple ways to be a better gaijin in Japan. 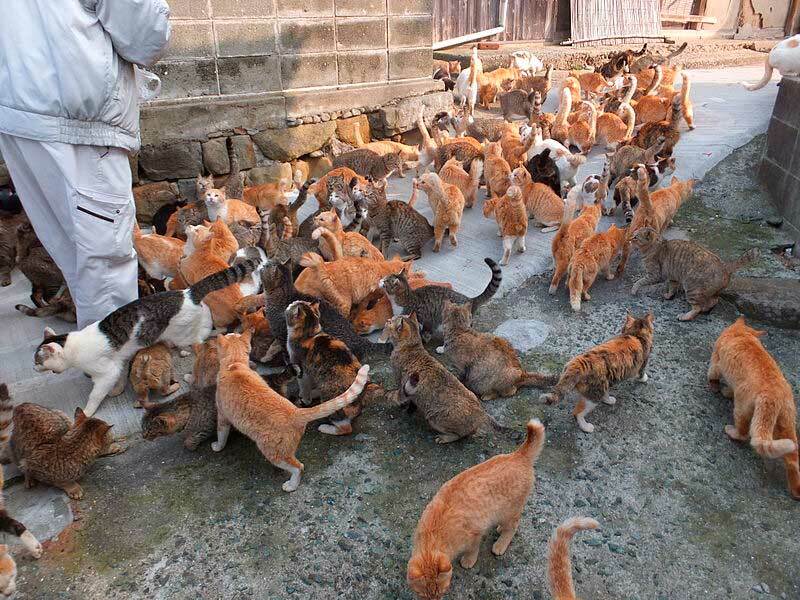 In Aoshima island, cats outnumber people by six to one. The Atlantic reveals all in this article. Japan opened its first capsule hotel in 1979 to accommodate the short stay business traveler. It's like going to the gym in that you get a locker to store your things and you have access to private, but shared showers. 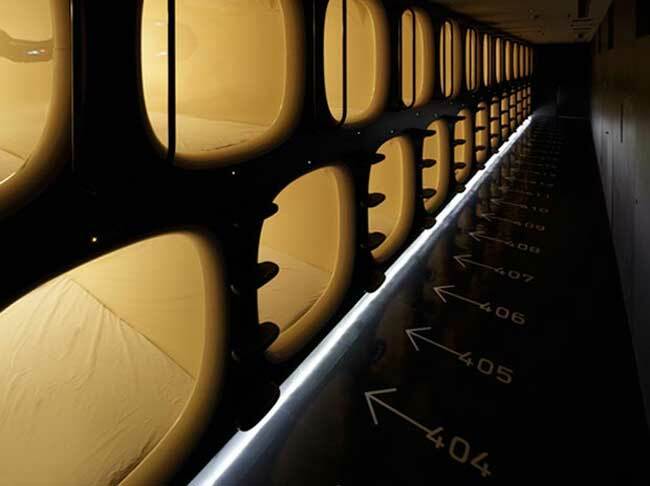 Just as you might imagine from the name – you sleep in a private capsule. Gizmag and Bitten by the Travel Bug both provide pictures and a concise overview of what capsule hotels in Japan are all about. How confident are you that you'd guess the right button? To prevent any nasty surprises, Surviving In Japan has you covered with this step-by-step guide to using Japanese Toilets. 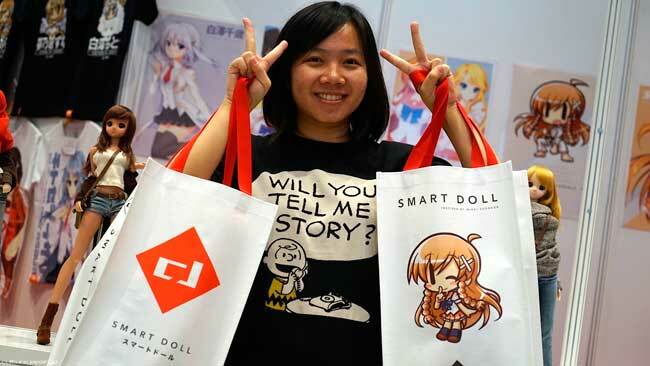 Japanese anime has blown up around the world. If you're into it, great! Even if you're not, learning a bit about this Japanese cultural staple might be a great way to understand youth culture a little better..
For the best articles on Japanese anime around, look no further than Danny Choo! 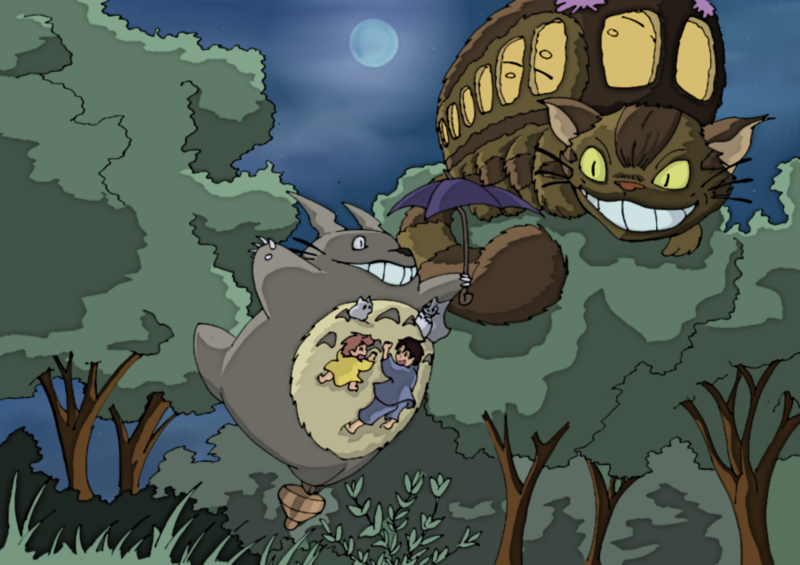 Studio Ghibli is one of Japan's national treasures. So much so that it deserves its own section in this post! With dozens of magical worlds to ignite your imagination, and animated characters who have captured the imagination of entire generations… there's an endless amount to discover here. Luckily, Mike has created his very own Ghibli Guide to tell you everything you need to know! These 19 cultural tips will help you immerse yourself into Japanese culture more easily. But there's nothing quite like knowing how to understand real, fast Japanese conversation to help you fit in with the natives. When you can follow “real”, not textbook Japanese at native speed, you get to connect better with locals when you speak. But as an intermediate level learner, I know from experience that you're struggling to catch native speakers talking normally, whether it's in conversation, in movie dialogue or on the radio. 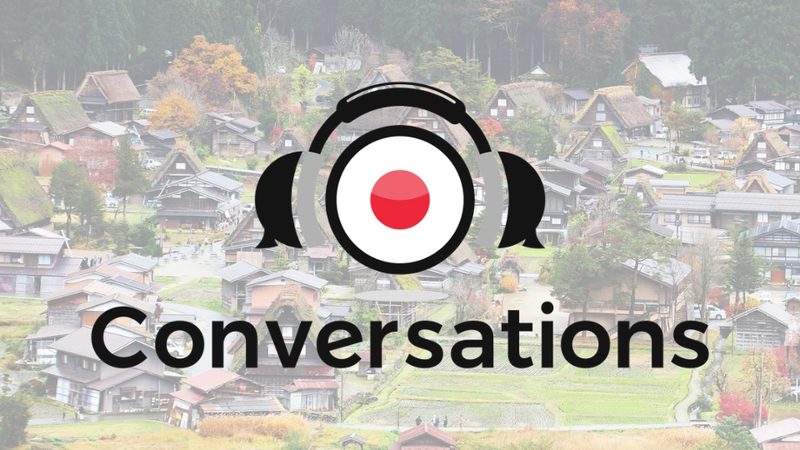 That's why I created Japanese Conversations, my story-based listening material for intermediate Japanese learners. It's perfect for you if you've ever felt frustrated listening to fast Japanese. And let's face it, who hasn't? I've designed conversations specifically to bridge the gap between learner and native level material. It's a a set of dialogues (transcripts plus audio) that tell an intriguing story in 20 parts. It'll help you understand real spoken Japanese and transform your listening skills in less than 90 days. I hope this post has piqued your curiosity about Japanese culture, and answered a few questions at the same time! Please take a second to share this post on social media, and then let me know your favorite aspect of Japanese culture in the comments below!